Listen to Adele – Someone Like You (04.75 min) on spotify. 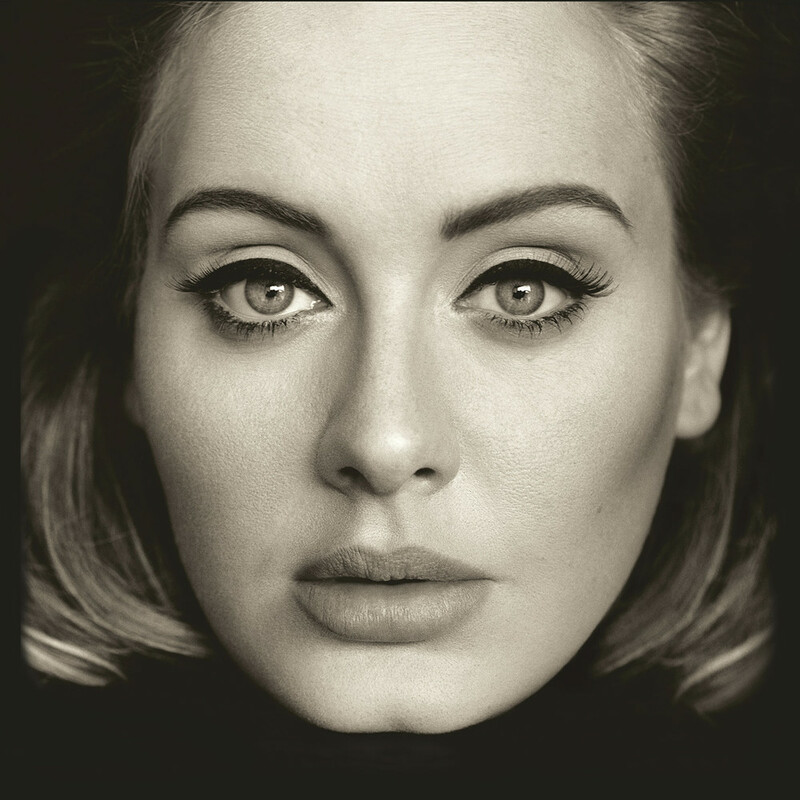 Listen to Adele – Hello (04.93 min) on spotify. Listen to Adele – When We Were Young (04.85 min) on spotify.